If there’s something we don’t have for sale that you would like to see, please let us know and we will do our best to provide it in the future. 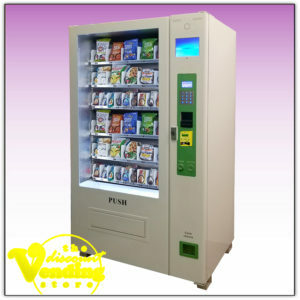 If you want to buy a cheaper snack machine, check out our quality used snack vending machines. 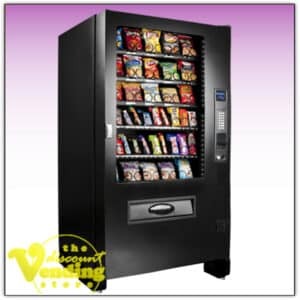 At The Discount Vending Store, we not only sell quality pre-owned snack vending machines, but we also sell a variety of new snack vending machines from Seaga Manufacturing Inc and our very own DVS Duravend models. 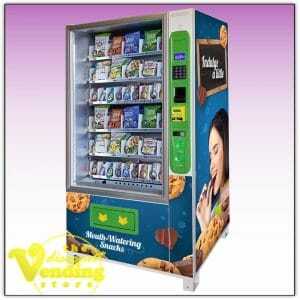 Each of these new snack vending machines comes with a full one year warranty which covers all the parts. A lifetime of technical support is also included on every new vending machine we sell. We are committed to serve you and we ensure that every snack machine we sell gets the attention and service it needs to make your vending business profitable. If you have been searching for that perfect snack machine, The Discount Vending Store is on your side. 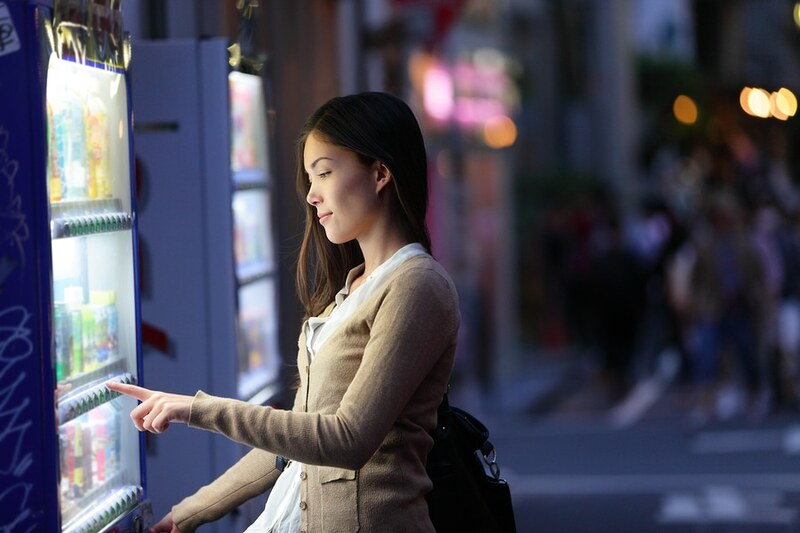 We are a leading expert in the vending industry, and can help you every step of the way.